Bring your family and friends out to the Spring Community Clean Up. 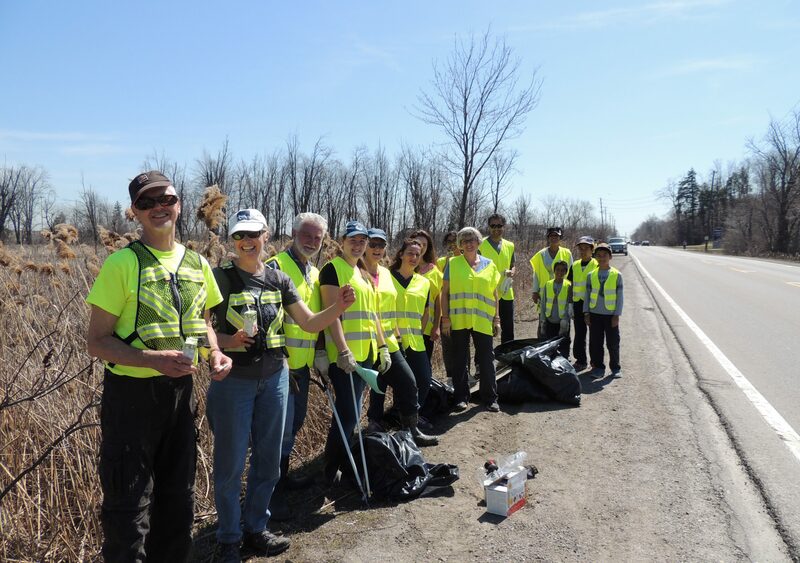 Help us pick up litter around the community and create a healthier environment. Take a look under the microscope to learn about microplastics and their impacts on our watershed. Garbage bags and gloves will be provided.